I speacilize in pain management, including acute pain, chronic pain, and acute injuries. 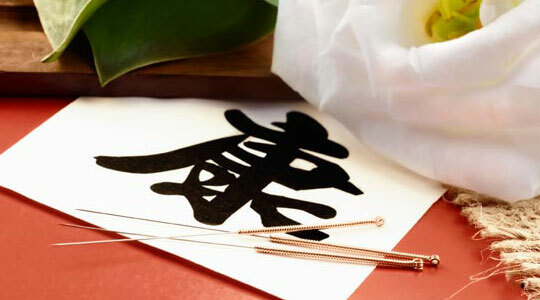 For traumatic injuries, once your condition has been stabilized, acupuncture is an excellent resource for promoting a speedy recovery by helping minimize painful conditions and boosting the body's amazing healing resources. Click Button Below To Schedule an Appointment at the Columbia location or call me at 443-794-7552 for more information. For animal acupuncture information, questions, and appointments, please call or email me directly.